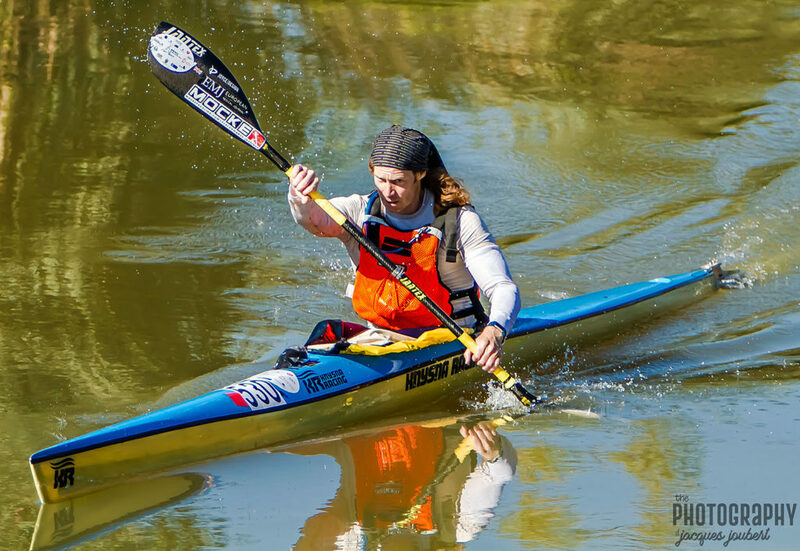 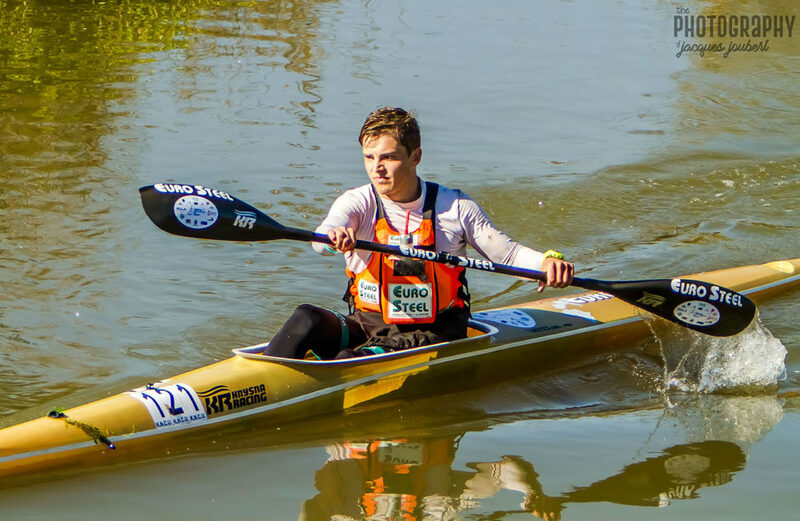 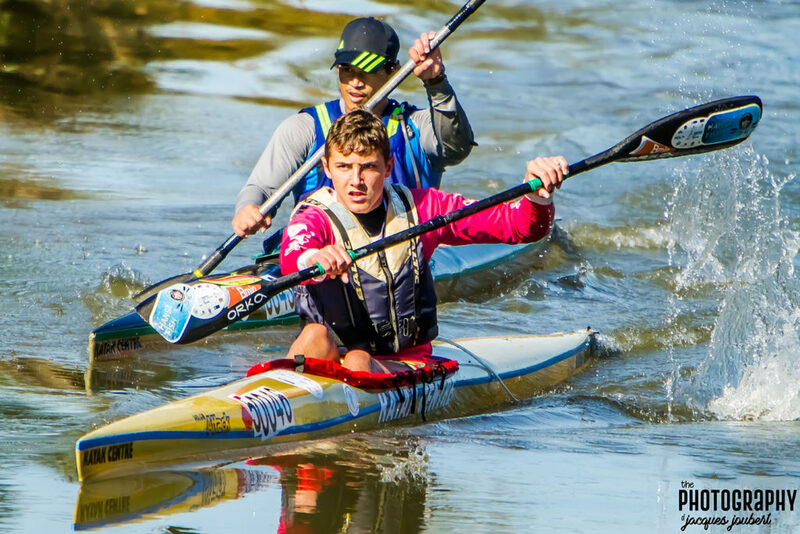 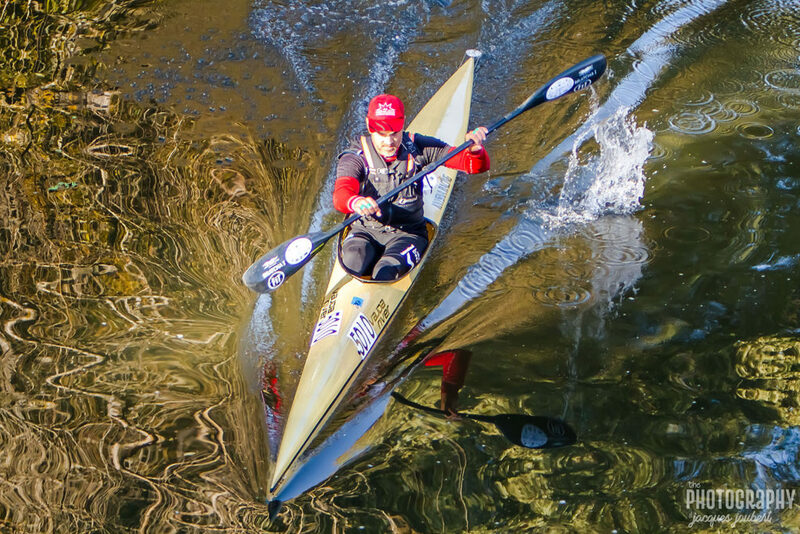 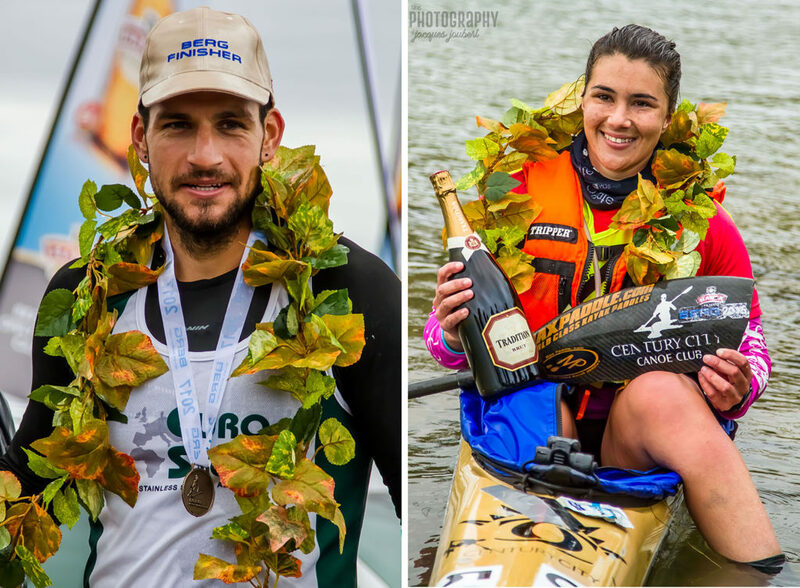 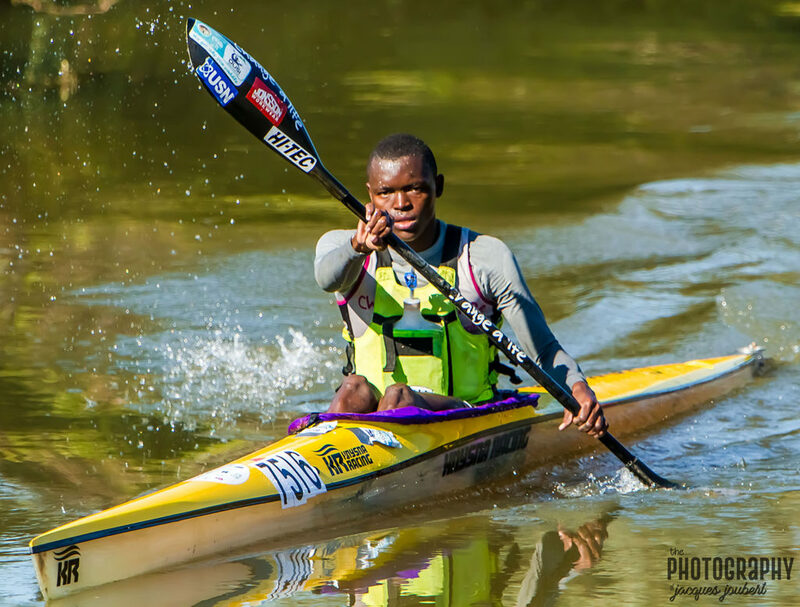 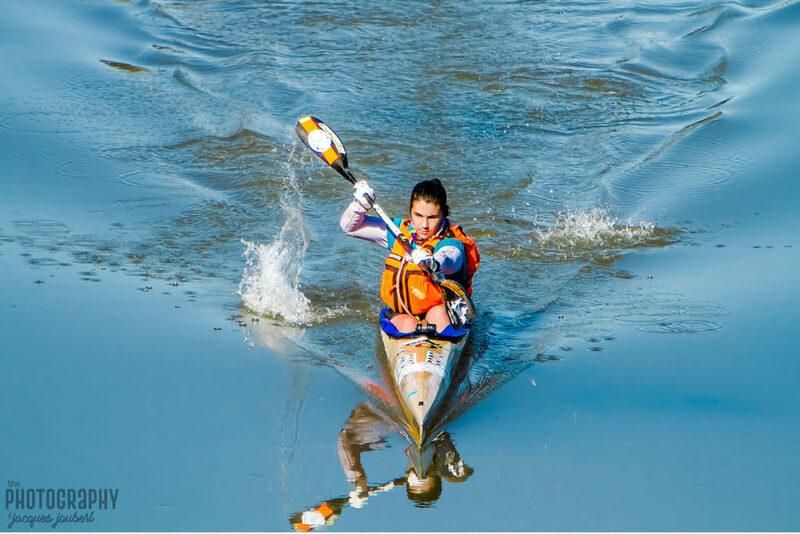 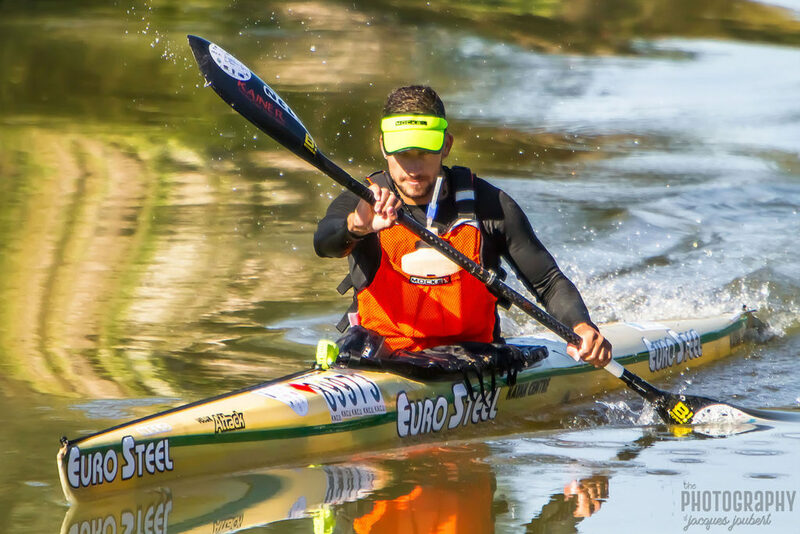 We followed the Berg River Canoe Marathon this year for the first time. 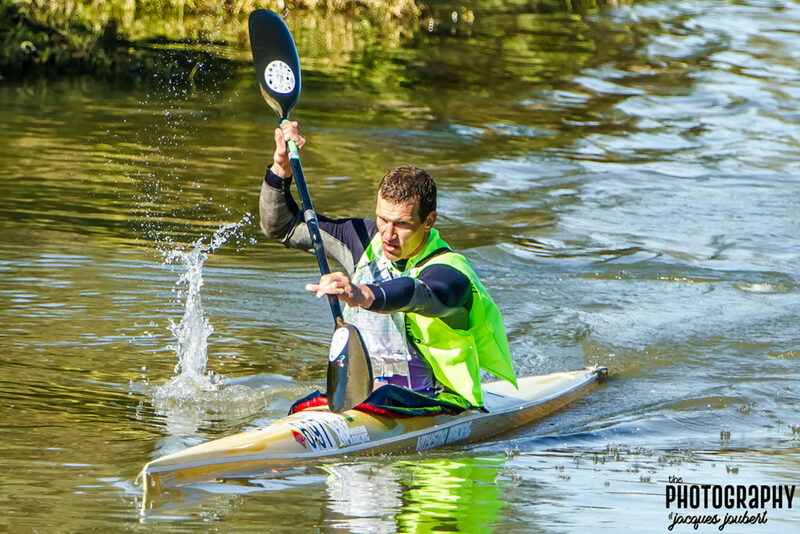 We had an absolute blast following the athletes from the starting point in Paarl all the way to the finish in Velddrif. 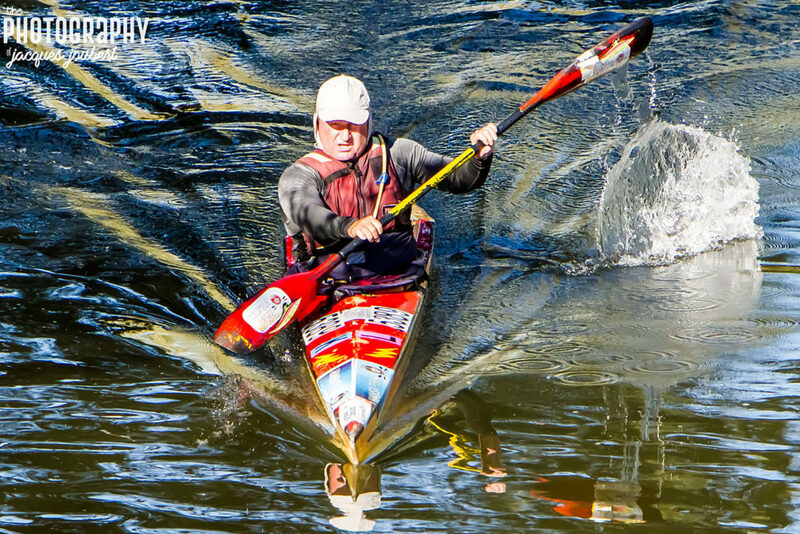 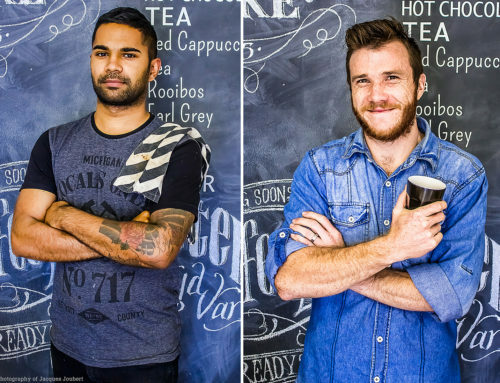 Here’s a collection of some of the images we captured.